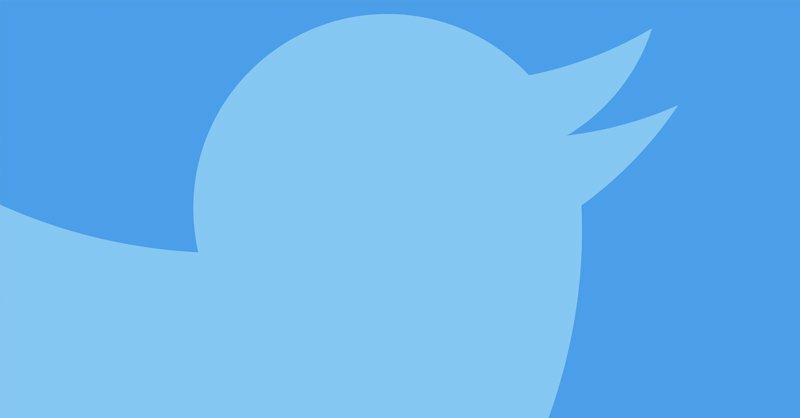 Are you tempted by the buy Twitter followers ads? 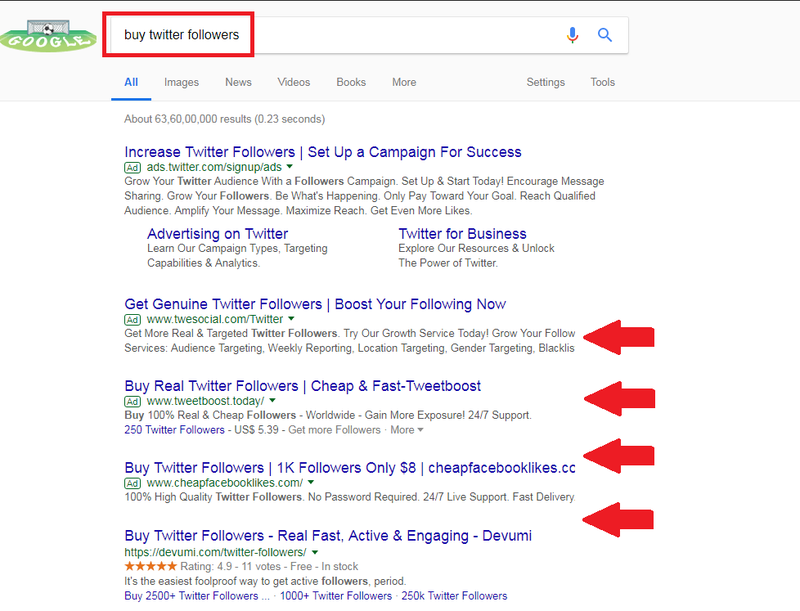 Looking for a quick jump in your Twitter followers without proportional efforts or value from your end? Or may be you’re looking for vanity matrics? The New York Times calls this the situation of an influencer economy. Anybody trying to benefit from the spread of social media can benefit even from fake Twitter accounts. And that includes almost everybody. Their very careers might as well, (to a good extent, not fully) depend upon how many followers they command on Twitter. Wannabe actors like Louise Linton (The NYT post referred above) need it even more, to prove they aren’t wannabes but are already established. While their careers don’t depend on the number of followers, unlike movie stars, their endorsements certainly do. A major league player’s market value is, at least in part, dependent on how many followers she commands. Media persons need reach. When you read a news tweet from a reporter with 1,752 follower you’ll likely give her a pass. If she has 87,143 followers you’ll most likely retweet her. If she has 1.79M follower, you may not even need to read her tweet before you retweet it. Simple. You know whom I am referring to, right? But trust me, he-who-must-not-be-named is not alone. If you are running for an office and suddenly your tweets go trending, well, you chances brighten. Cool? Fundraising. Social proof is a big thing: if you see a pastor, a spiritual guru has 503k followers, you tend to trust her a lot more. That makes their fundraising a great deal easier. Businesses need eyeballs. If they come, even if indirectly, through fake Twitter accounts, it’s not a bad deal, right? A huge number of ‘social media companies’ promise overnight growth to clients who sign up. This rapid growth comes either through black-hat SEO or through such purchased likes and follows. With search engines already overloaded with genuine websites, it’s nearly impossible to achieve overnight growth otherwise – most experts say you’ve got to wait at least a year and a half to see results. The average John Doe gets a kick, if nothing else, when he sees his number of followers have risen from 39 to 5,141 in a matter of hours. Good old ego, vanity matrics, if nothing else. I checked the prices: they start at US$ 1.89 – sounds like a good deal.